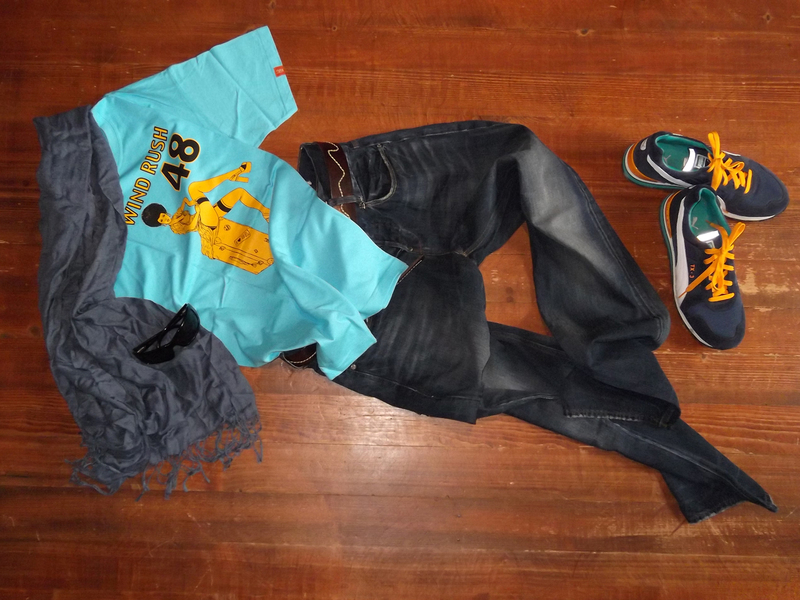 Queen Ifrica wears Windrush 48!! 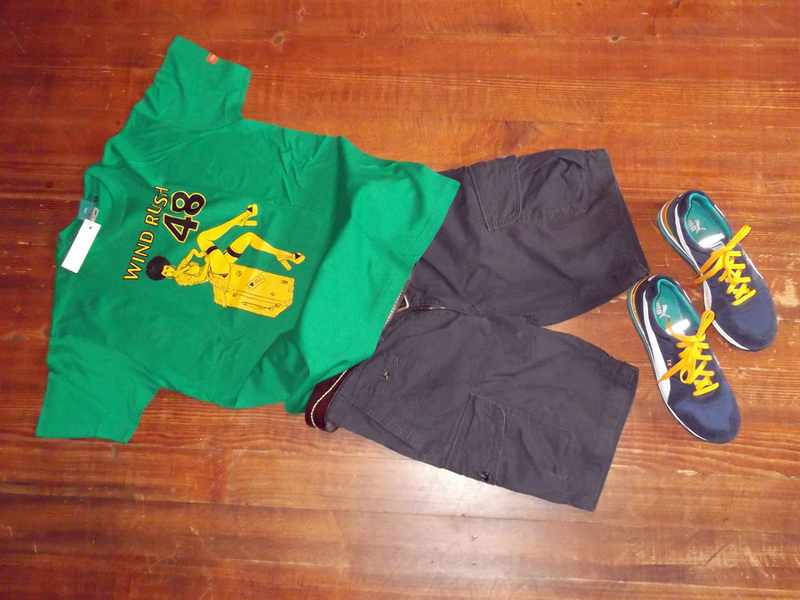 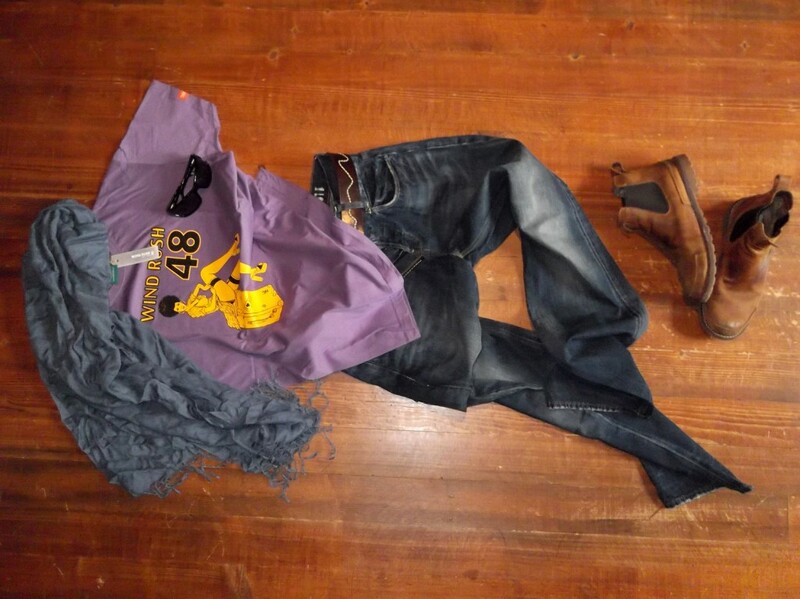 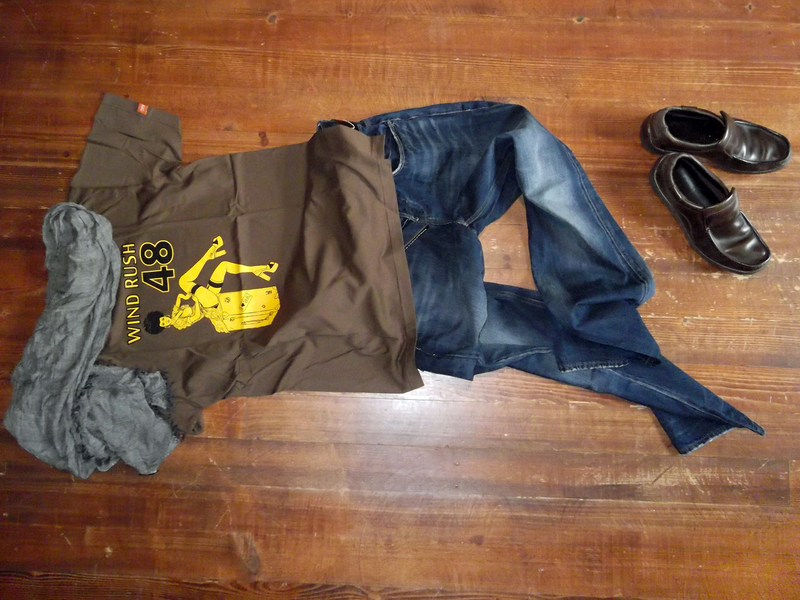 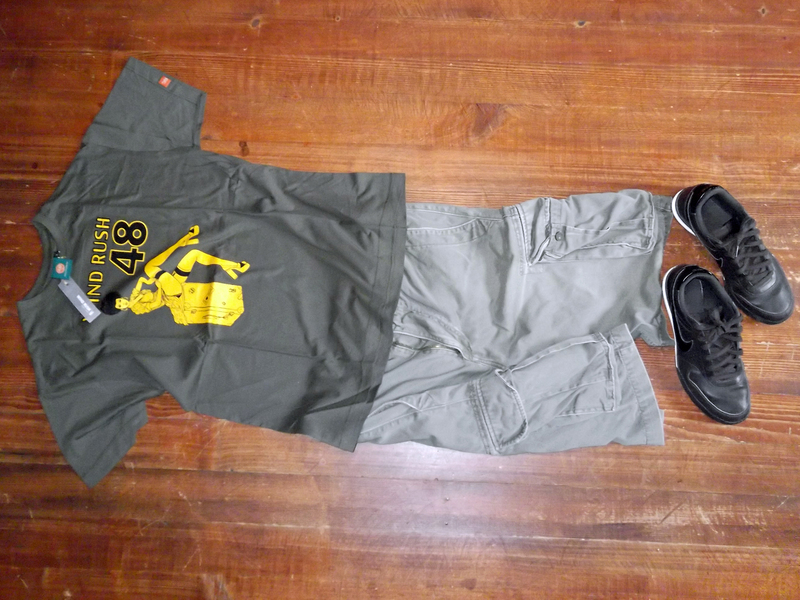 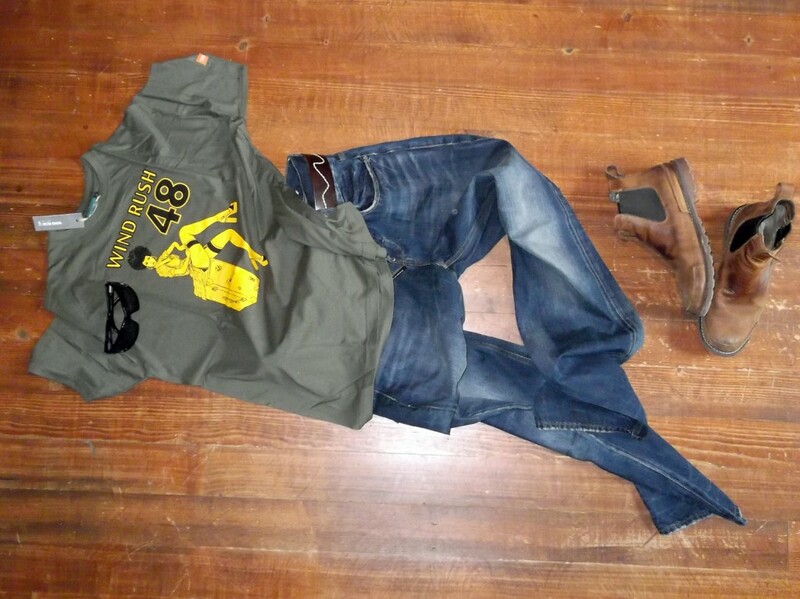 Here a a few cool ideas on what can be worn with you Windrush 48 “original Pin Up” T-shirt…….. 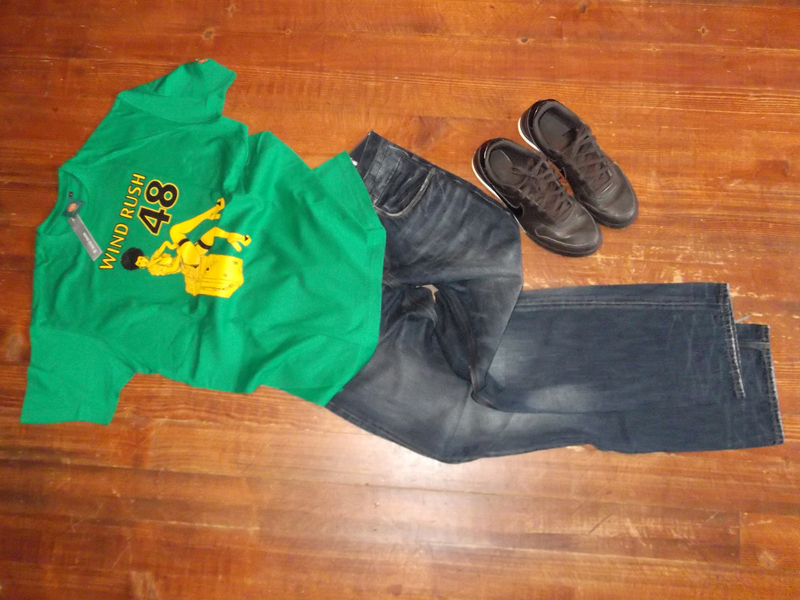 This entry was posted by Oliver in News & Announcements.